2.) Install plugin within project. 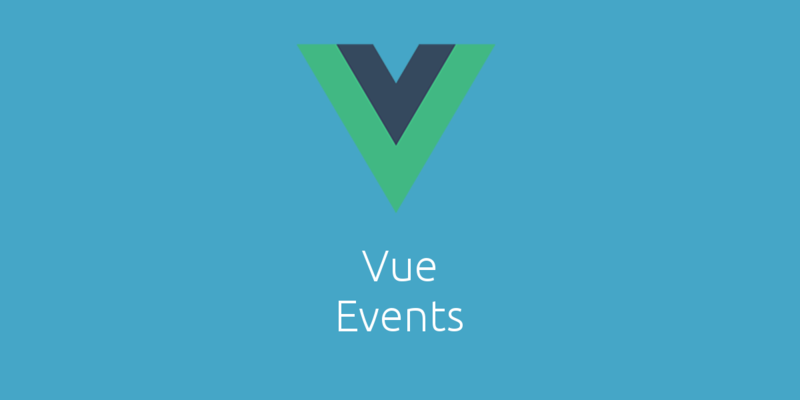 This plugin extends Vue.prototype to include a new $events object. The $events object is a simple Vue model which includes couple aliases for the vm.$emit & vm.$on methods. There are 3 methods that fire events. They're functionally identical and only differ in name. Note: $events.fire and $events.emit are aliases for $events.$emit. There are 3 methods that register event listeners. They're functionally identical and only differ in name. Note: $events.listen and $events.on are aliases for $events.$on.